Chef Daisuke Mori will bring along his unique blend of French culinary traditions with Japanese ingredients to Shangri-La’s Vilingili Resort and Spa when he visits from April 19 to 20, 2019. Chef Mori, the head chef of the highly acclaimed Michelin-starred restaurant Takumi by Daisuke Mori in Hong Kong, will take over the culinary reigns of Fashala restaurant at the resort during his visit. Restaurants in Shangri-La’s Vilingili Resort and Spa already serve up a wide array of delectable dishes and fine beverages. Dr Ali’s leads the restaurant selection with three distinctive living rooms that focus on fine cuisines from the Indian Ocean, the South China Sea and the Arabian Gulf. For al fresco dining during the day and refined Western fare in the evening, the Javvu restaurant is the number one choice of the resort. With the beautiful ocean as a backdrop, the Mediterranean inspired cuisines of Fashala will offer fine seafood and prime steaks for guests. The resort has also introduced new dining experiences in some of the resort’s secret locations for guests to discover. Whether it be a torch-lit dinner under the banyan trees of the resort’s jungle, a spa dinner in the privacy of a meditation pavilion overlooking the ocean, a romantic in-villa evening or a lunch of local ingredients fresh from the chef’s garden, the resorts culinary team is primed to help create memories to last a lifetime. Located just south of the equator, Shangri-La’s Villingili Resort & Spa is a 70-minute flight from Velana International Airport and a five-minute boat ride from Gan International Airport in Addu Atoll. 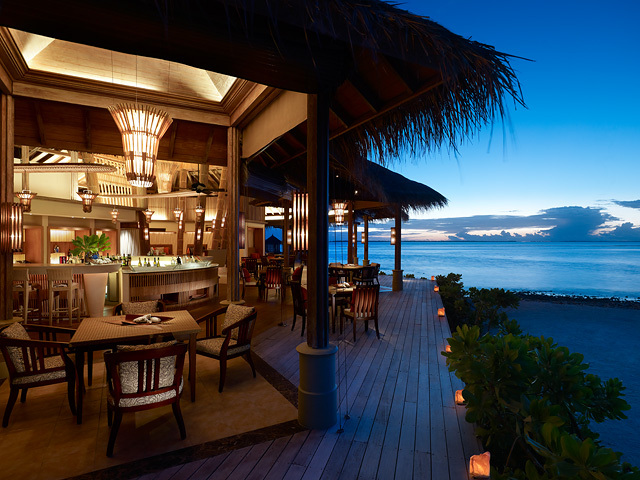 Surrounded by a striking coral reef, this boutique-style all-villa resort is home to over six kilometres of picturesque coastline and two kilometres of white sandy beaches. The resort comprises 132 tranquil villas in nine distinct styles ranging from private water villas and tropical tree houses to pool villas and beachside residences. The resort also features two luxurious Presidential Villas. 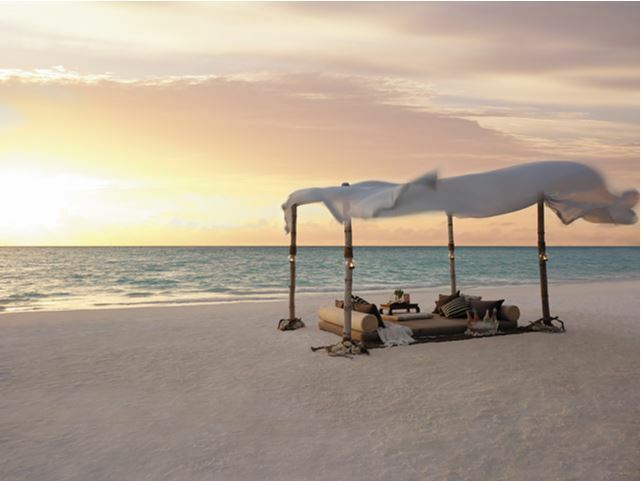 For more information, visit www.shangri-la.com/villingili. © Copyright 2019 - HotelierMaldives.com. Powered by thedconcept.